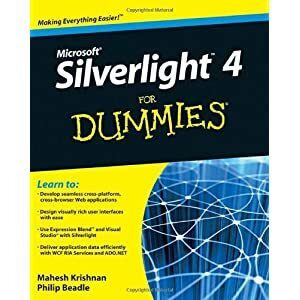 I recently stumbled upon a post asking “What is the best book on Silverlight 4?” In the age of the internet it can be hard for anyone searching for a good book to actually find it. 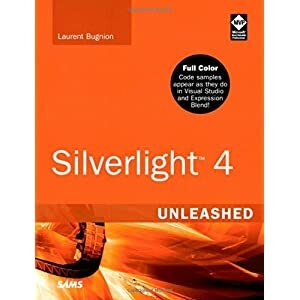 I have read a few Silverlight 4/Expression books in 2010 and decided to post the “best of” collection. Instead of reading multiple books you can cut your list down to whatever category that you fit in. 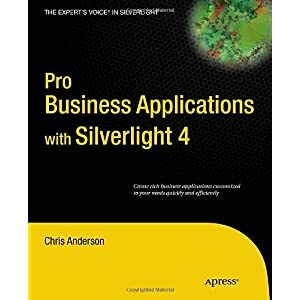 With Silverlight 5 coming soon now is the time to get up to speed with what Silverlight 4 can offer. 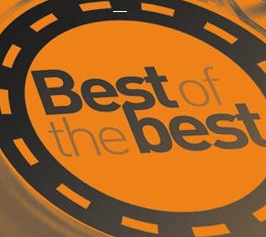 Be sure to read the full review at the bottom of each section. 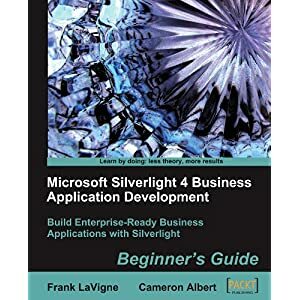 For the “Beginner” Silverlight Developer: Both of these books contains very simple applications and will get you started very fast. 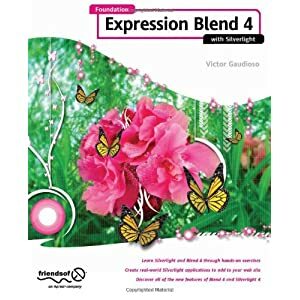 For the guy/gal that wants to “Master” Expression Blend 4: This is a hands-on kind of book. Victor get you started early on with some sample application and quickly deep dives into Storyboard and other Animations. 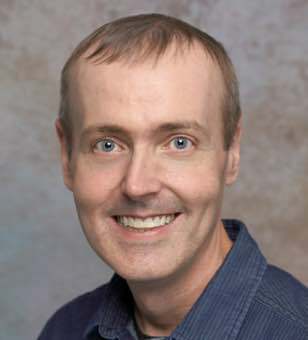 If you want to learn Blend 4 then this is the place to start. I can’t describe how much that I’ve actually learned from both of these books. 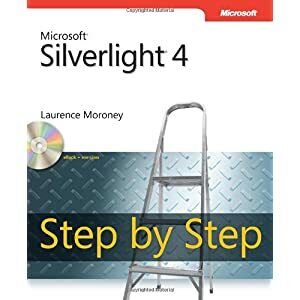 I would also recommend you read these books if you are preparing for your Silverlight 4 Certification. 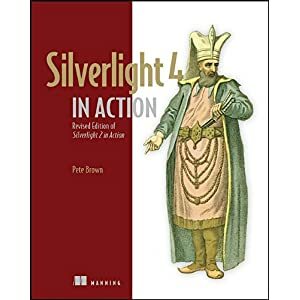 For a complete list of all Silverlight 4 books then check out http://www.silverlight.net/learn/books/ and don’t forget to subscribe to my blog.